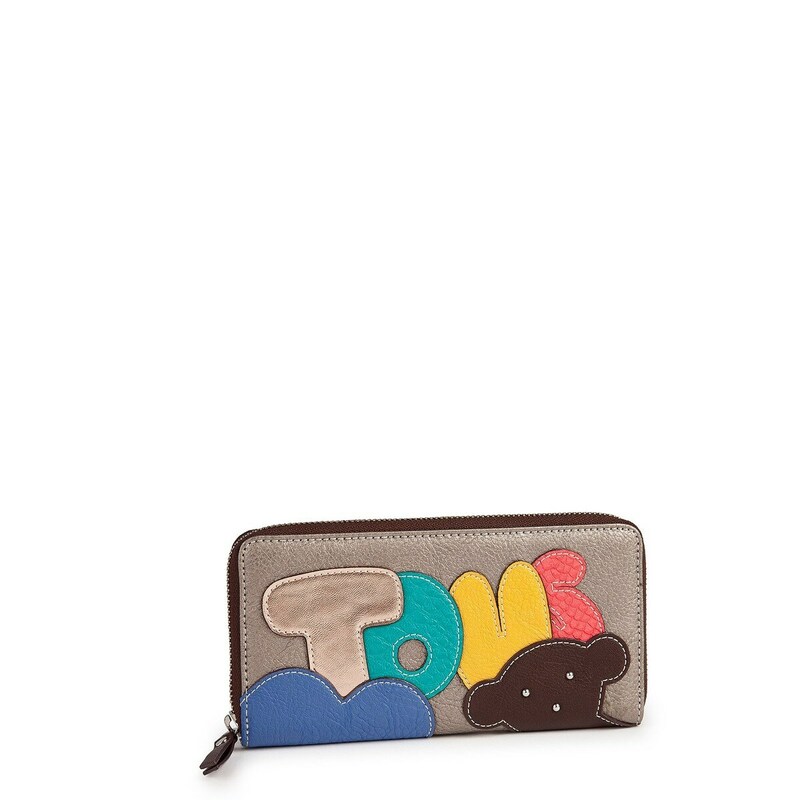 Brown-multi color waterproof vinyl TOUS Patch collection wallet Grata M. Wall model. Zipper closure. 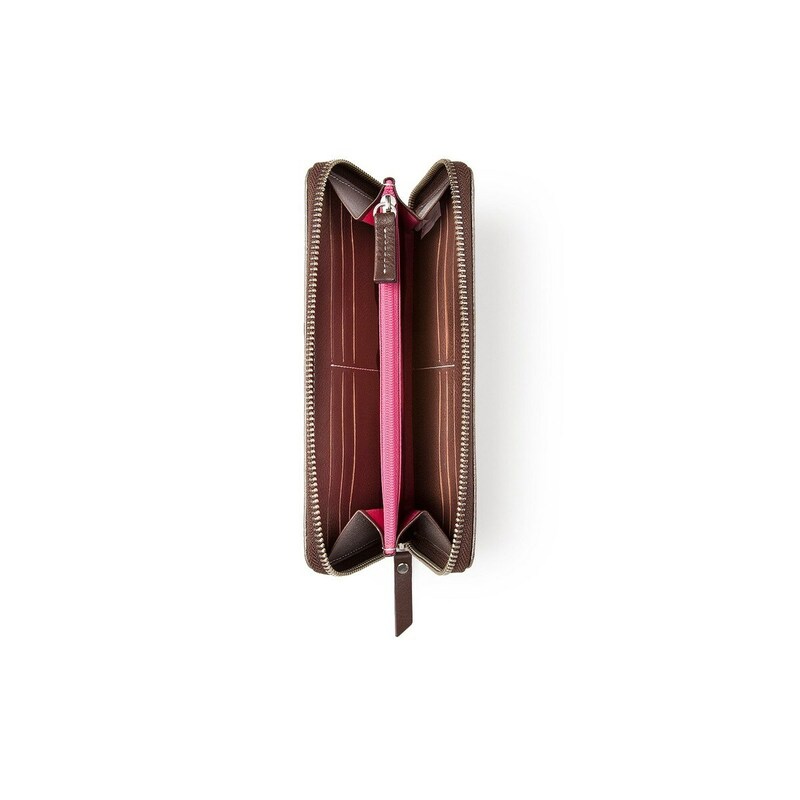 Twelve pockets for business cards, two for several things and one for coin. Dimensions: 10cm. x 19cm. x 2cm.